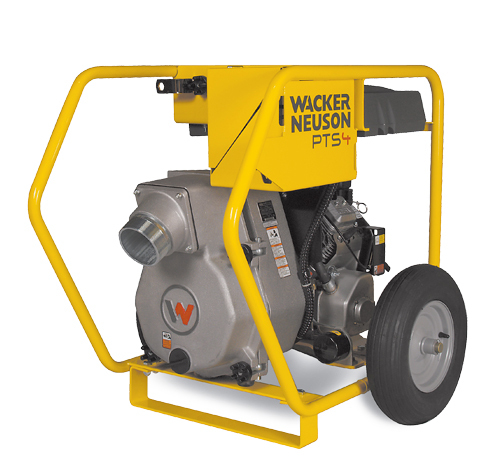 Durable impeller and volute, with ductile iron volute insert, provide a rugged, easy to maintain pump that will stay on the job longer. Thread-on mixed flow impeller design produces higher volume and head for increased pump performance. 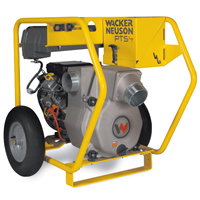 Heavy duty frame with central lifting point and pneumatic tires combine pump and engine protection with easy transport. Mechanical seal runs in oil bath to reduce maintenance and protect seal in dry conditions.